It is the most important fair for the framing industry in America. About 200 exhibitors. The fair is interesting for framers, independent retailers, national chains, home décor stores, museums, specialty retailers, designers, art galleries, department stores, photographers, art material stores. The fair includes a huge amount of seminars that concern all the aspects of the making of the frame and all the daily problems of the framer. Every year this fair hosts hundreds of exhibitors, art galleries and artists from around the world. 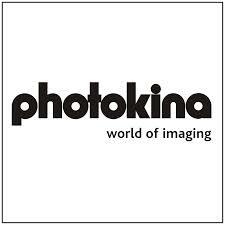 Photkina has place annually. It is the most important fair in the world for the photo business. It is a very important fair for gift items and stationery shop. The frame industry has not been around for a couple of years.